the race for taiwanese leadership: a female president in the midst? A poll commissioned by the Taiwan Competitiveness Forum shows that Tsai Ing-wen, leader of the Democratic Party (DDP), is taking the lead at 36% support. Majority of the respondents (96.6%) stated that Tsai’s victory has only become more likely now that Soong has joined the election. This is proving true as some polls are placing Soong above Hung, while both parties are still trailing far behind the DDP. As the country has developed ‘free speech, free press and democratic elections’, most people are opposing the idea of joining Communist China and instead siding with the Tsai’s stance towards independence. One drawback to DDP’s support is the instability of their last ruling. 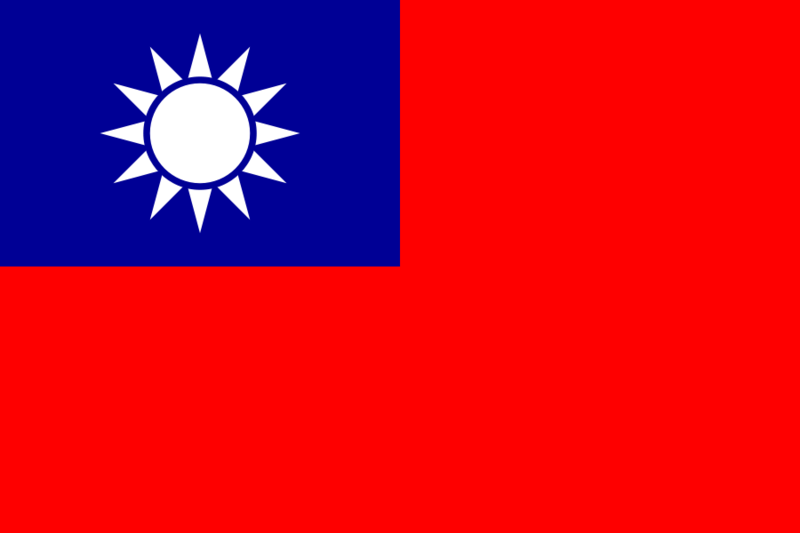 When they were in power ten years ago, the government called for a referendum of statehood which ended up with China pointing 1,200 missiles at Taiwan and creating a law that authorised ‘”non peaceful” means to prevent their independence. This makes the public weary of DDP ruling, bringing over voters to Soong and favoring the middle ground approach. Perhaps due to Beijing’s assertion of force, Tsai’s policies focus on cross-state dialogue and domestic matters. This softened and subtle approach indicates that if the party gets in again, stable relations will continue. Taiwan’s relationship with China has dominated social regulations, and heavy pressure still exists to appease traditional roles. The Guardian asserts that China is going backwards in gender rights, particularly with a new law introduced this year that no longer splits properties in divorce, awarding it instead to the individual listed on the deed. A female president would be an international demonstration of independence from China, not only reflecting equality, but also boosting the standing and morale of the country itself. Even with Soong in the running, gender is still playing little part this election. The polls show that Hung’s policies, leaning towards tradition, are less desirable to the Taiwanese public. The KMT government has maintained peaceful relations with China for the past eight years, but even so, Taiwan is ready to move towards a completely independent stand, branching away from China and making their mark on the global sphere as a gender progressive society. If a female president is elected, this will be a wider representation of political freedom, moving forward from a history of authoritarianism and state repression. This entry was posted in News, Politics, World and tagged News, politics, world. Bookmark the permalink.